Image What if you fail? : Motivated.us your motivation daily. Position Home > Image What if you fail? 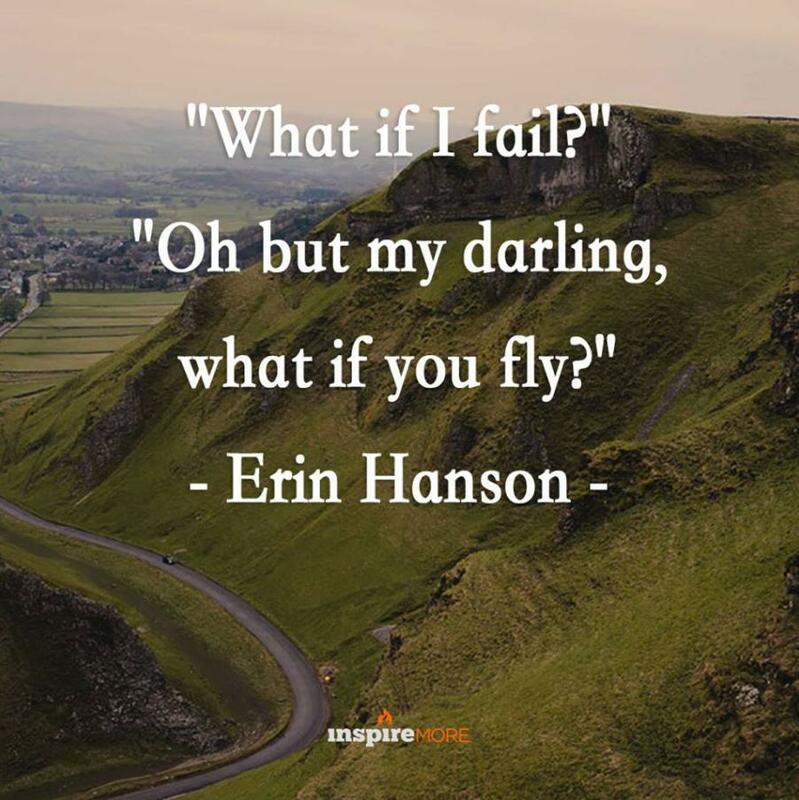 Image What if you fail?